Mt. 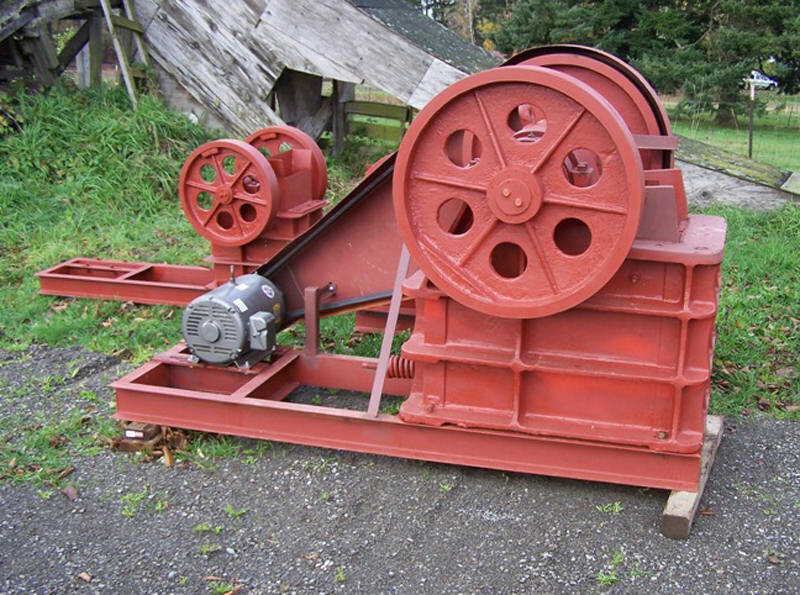 Baker Mining and Metals specializes in designing and manufacturing custom small scale hardrock mills and mining equipment designed for the recovery of fine gold and other dense materials using gravity methods. 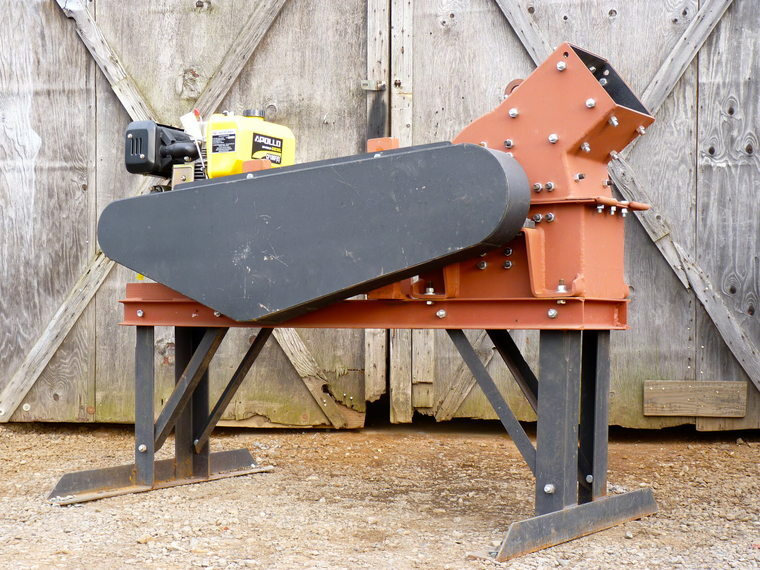 Learn more about our Jaw Crushers, Hammer Mills and Gold Shaker Tables. 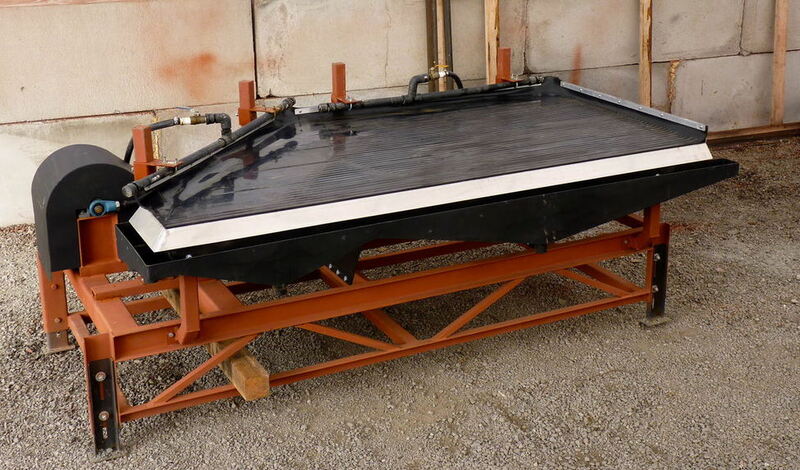 Complete and ready to run including crusher, belts, motor, guards, steel base and optional stand. We help MBMM valuable customers round the world with the equipment sales, installation, commissioning and technical support. Sonko & Fils Canada Investment (S.F.C.I) Inc. (Sonko Canada) is a Canadian privately held company, focused on identifying and connecting opportunities between the developing and developed worlds. These opportunities include, but not limited to the following sectors: Mining, technology, Energy, agriculture and transport. © 2019 Sonko & Fils Investment Canada Inc. All Rights Reserved. Developed by Hazem Noor.